Arrrrr. This PSN be spotted by Jonathan Schneider in Tequesta Florida. For the pirate who wants to say, “I’ll keel-haul ye, and look great doing it”. 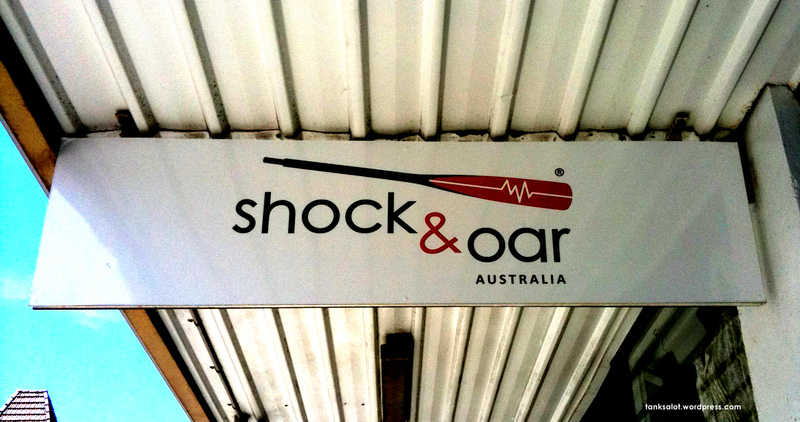 David Paris sent in this Oarsome Pun Shop Name from Fremantle WA. Surprisingly not our first nautical PSN, check out Sturrock’s Boatique. Our first drive-by shooting. 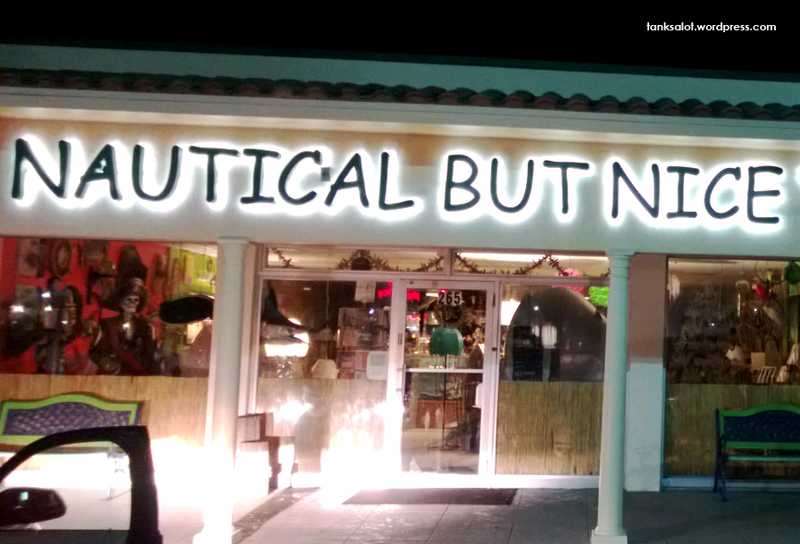 Sent in by Honae MacNeill, if you’re in the market for boating apparel, you’ll find Sturrocks Boatique in Mosman NSW.